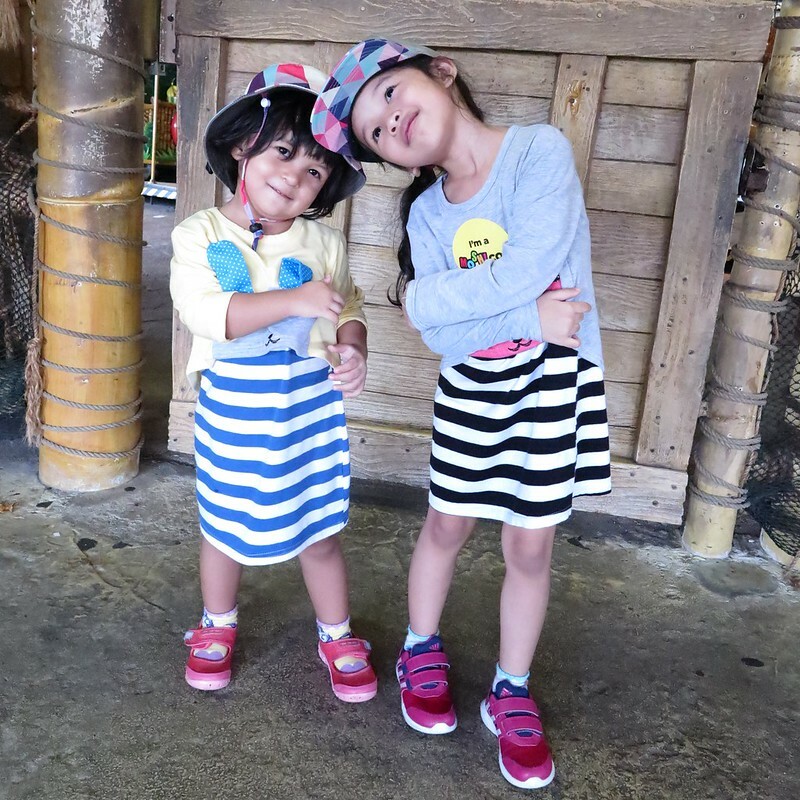 The school holiday is around the corner, though Ayra isn’t going to stop going to childcare in June cos the Mummy me still needs to go to work, I am planning to spend a little more time and effort to make it a fun month for my family. Hopefully with some help from the Father who is the only one who’s going to be (finally) taking a break from school. 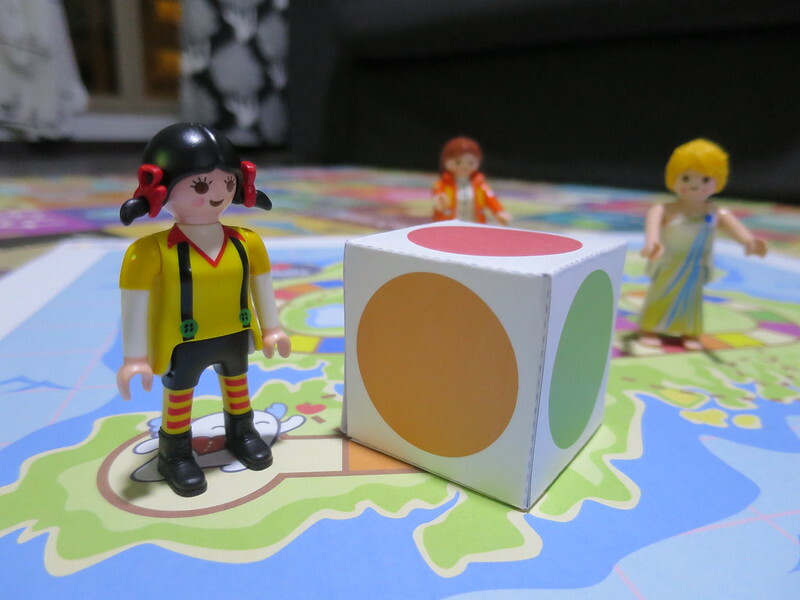 Last year, we created some stationery and games from Canon PIXMA town. This year, I am excited to see so many new stationeries, crafts, games and even story books that we can print and create from the new PIXMA town! 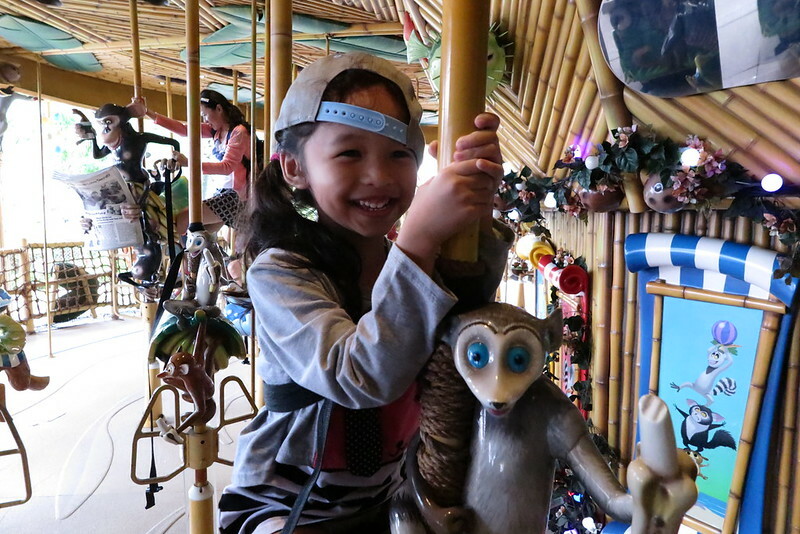 With so many new things to do in PIXMA town, it will keep you and your kids occupied throughout the entire June school holiday for sure! 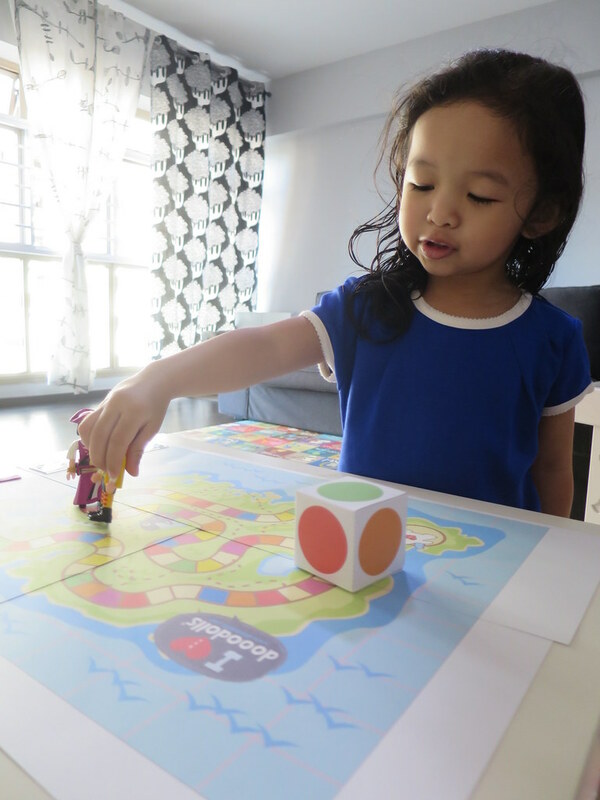 For us, we started off with our first “snake-and-ladder” like game by the Doooodolls – Doooo Game. 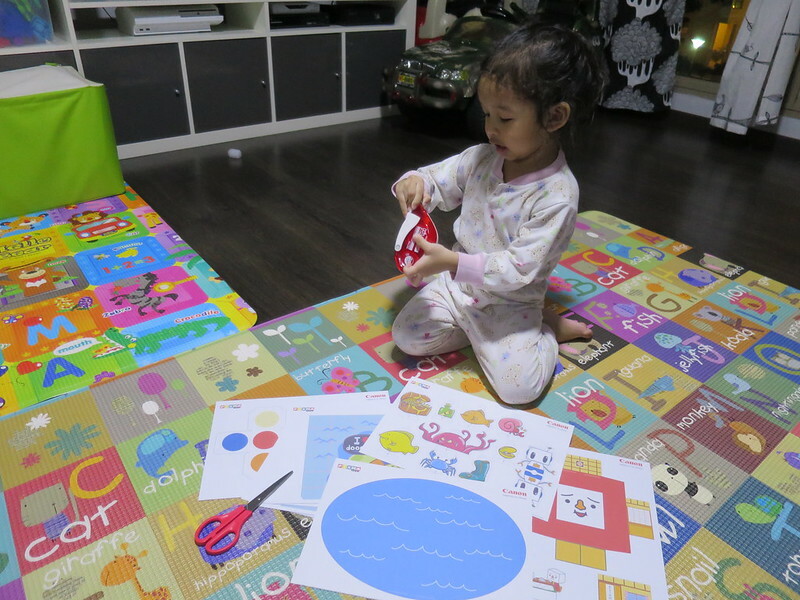 Ayra watching over the pieces of printouts I made from PIXMA town and deciding which we should embark on first. In the meantime, check to make sure we have enough sticky tapes to use for the craft. The Doooo Game and her Playmobil friends will have to wait till she wakes up to play with them the next day. And she did! 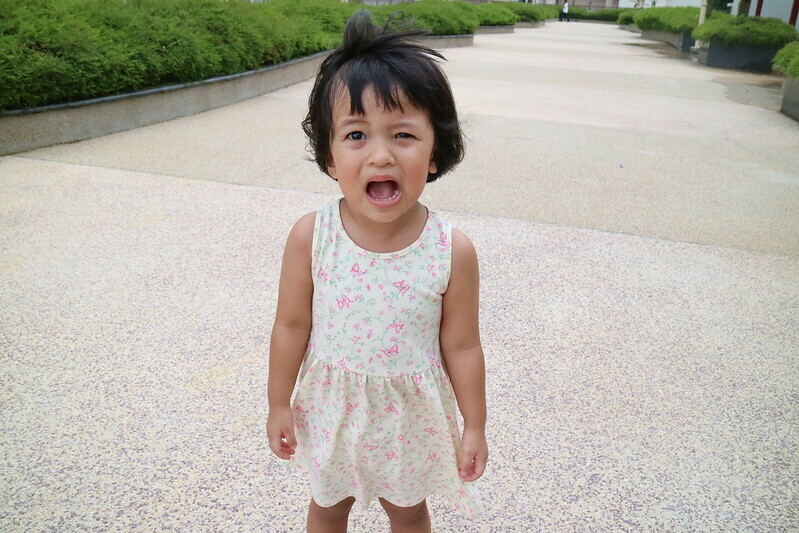 Ayra deciding which of her friends she should pick for the game. We had a mini game of Dooo with her toys and shortly after, she invented her own version to play on her own. 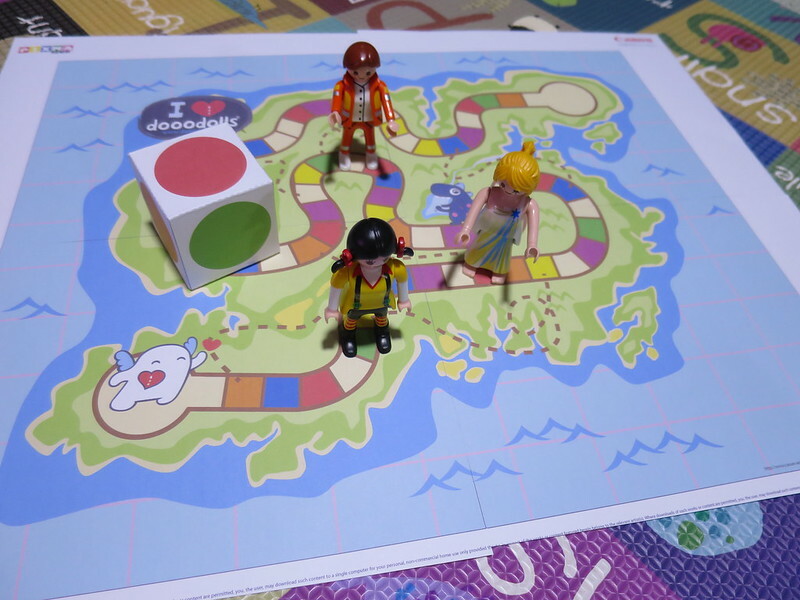 The Dooo Game became a great play mat too for Ayra and her playmobil friends! 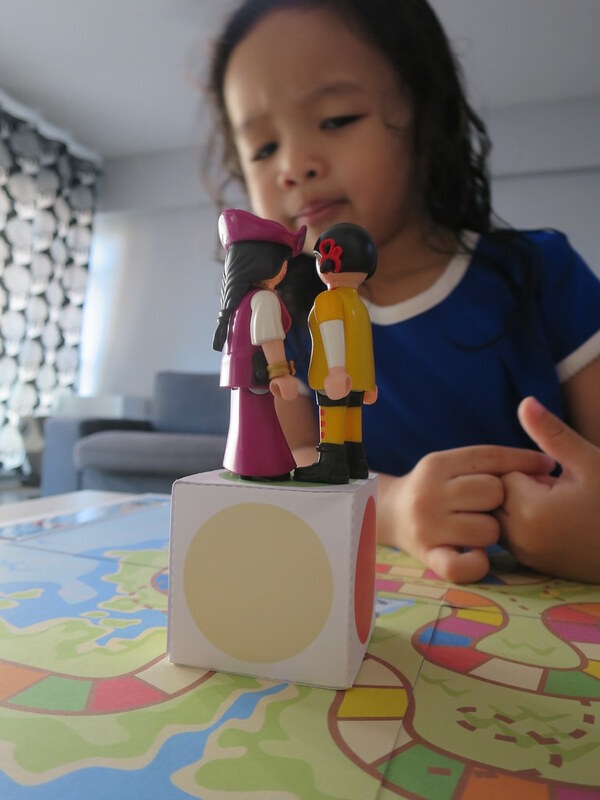 Can’t stop her from using her imagination to use things around her for different purposes, and with such colorful sheet of printout from the Canon Pixma printer, it makes role-playing even more fun!